This engine may have an extra 25bhp over the non-turbocharged 1.4, but it manages to be just as efficient and clean. 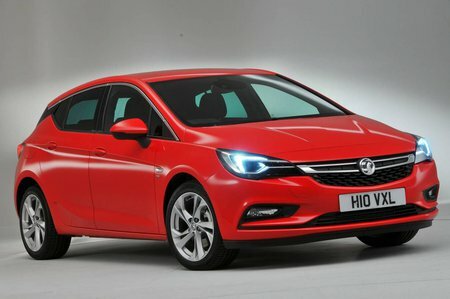 It’s also the cheapest engine in the range to get Vauxhall’s six-speed manual gearbox instead of the older five-speed 'box. It feels more muscular, but we’d be tempted by the more powerful version of this engine.